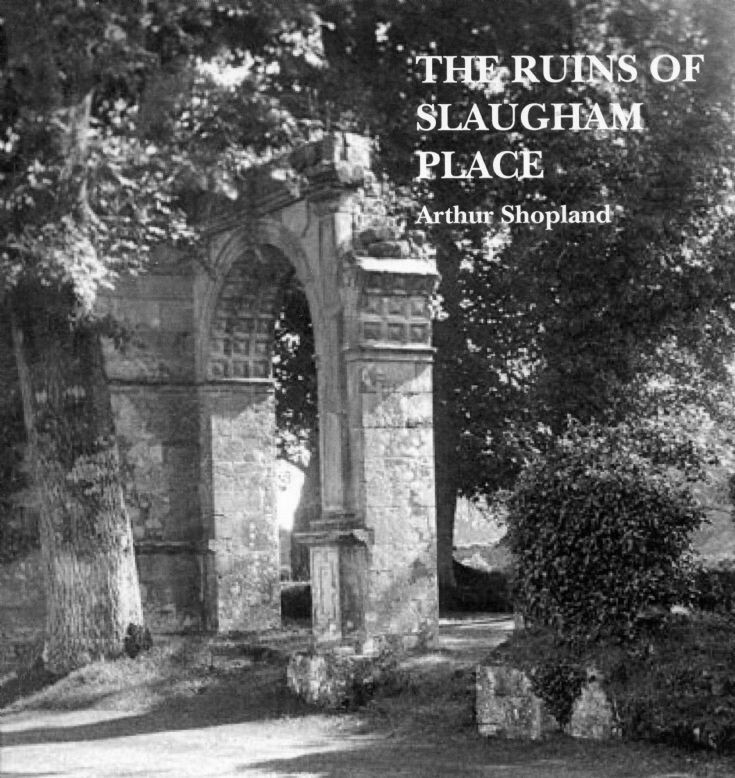 Arthur Shopland (1933-2014) wrote several articles on Slaugham Place during the latter part of his life and took photographs of his work in restoring the ruins to preserve them for future generations. In recent years the Slaugham Society has gathered together this material and published a small book as a much-deserved tribute to Arthur. There is a wealth of fascinating information on the mansion and the local iron industry, complemented with many personal anecdotes associated with Arthur’s work on the ruins. Arthur’s knowledge on these subjects was unparalleled. Go to picture #1272 to read more of Arthur. A foreword to the publication was written by John Welsh, former Chairman of the Society and can be viewed by selecting Large Version. Click on Open Document to read pages 1, 3, and 4. Page 2 is blank. The whole will be uploaded in six instalments.